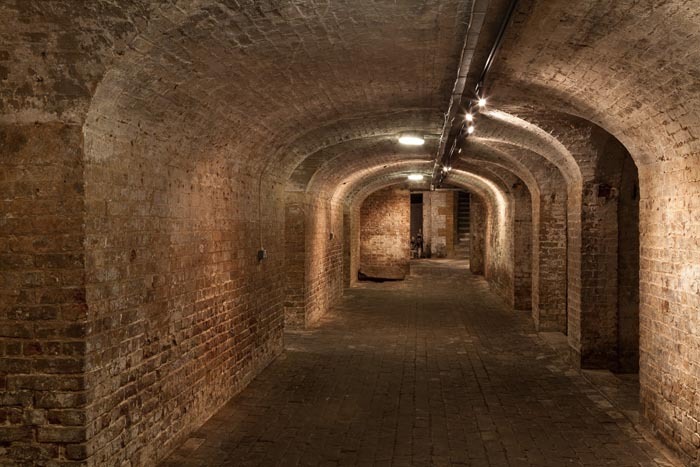 This top secret underground venue is a great choice if you’re looking for one of our more unusual London venues. The Crypt of this Parish Church was designed and used for burials from 1822 until 1854. In 2002 the Crypt became a gallery space where the imagination, thoughts and emotions of 21st century artists are shared with visitors from around the world. Now this popular venue hosts a year-round programme of art exhibitions. Throughout history the Church has encouraged and supported the arts and artists. Long may this continue.